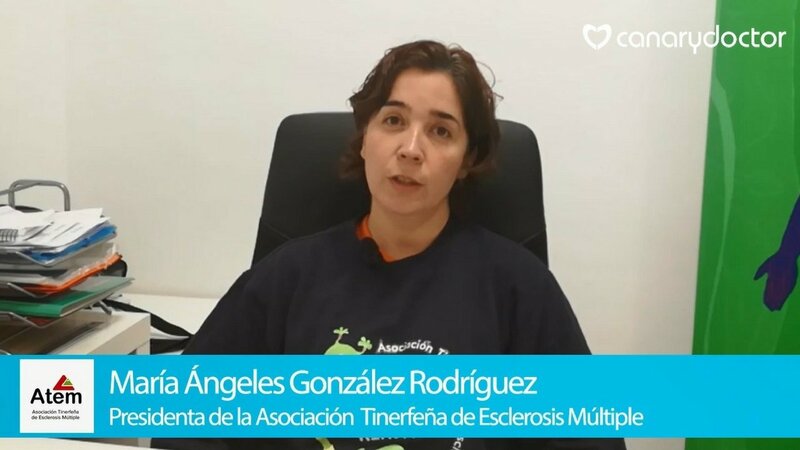 What is the operation of the Tenerife Multiple Sclerosis Association? In our portal you will find relevant information of the professional associations and patients of the Canary Islands, related to Health and Wellbeing, in addition to their location data. We collaborate with the main associations of patients in Canary Islands. We support them to disseminate their objectives and also their services to patients.